Looking for something a little simple and minimal to match perfect with your new iPhone 5s? Well here is the perfect option that will blend in like non other with three specific wallpapers made by iAR7 especially for each colorway of the iPhone 5s. 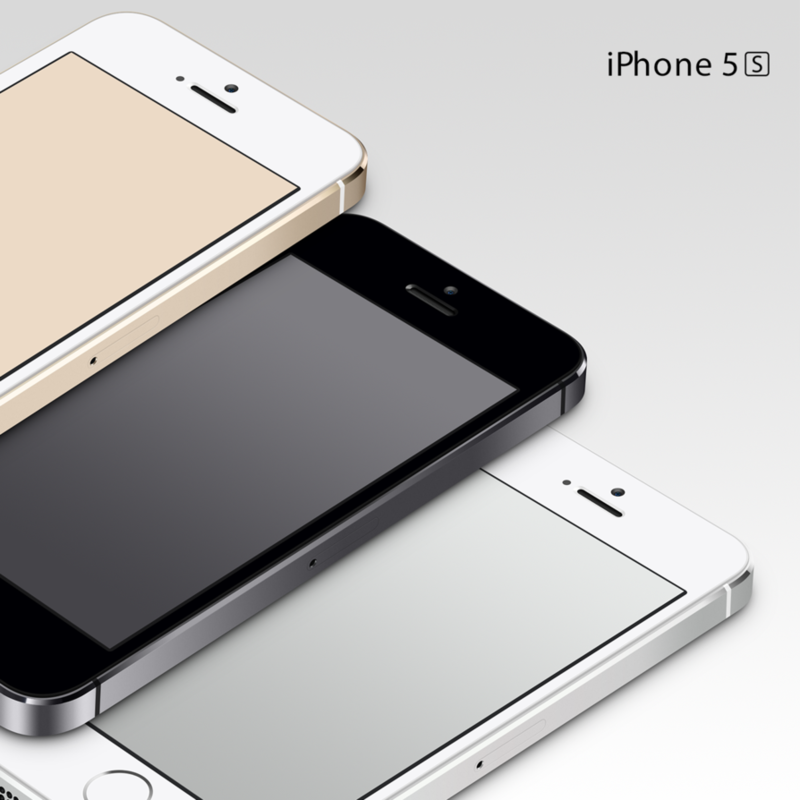 Gold, Space Grey and White are all available for download directly here.